With the ongoing International Furniture Fair and Geneva Motor Show, this week is a particularly thrilling one for design aficionados and gearheads respectively. Even food lovers aren’t left out, with celebrity chef Nancy Silverton (who recently appeared on the latest season of Chef’s Table) set to cook up a one-night-only, five-course Italian dinner tomorrow at Osteria Mozza. We caught up with her yesterday at the restaurant, and were treated to a sumptuous meal. Check our Instagram here, for a special video of her. Also in town is Victoria’s Secret Angel Adriana Lima, who stopped by the brand’s Mandarin Orchard flagship store this morning for the launch of the Body by Victoria line. (We even managed to get a picture!) We hear she’ll be back again at the store later today at 6pm, for an autograph session. If none of the above tickles your fancy, have a look at this this week’s edition of The Cheat Sheet, where we treat ourselves to modern Singaporean food, put together some super stylish red outfits (without looking tacky), and drool over Riedel’s quirky bugle-shaped decanter. 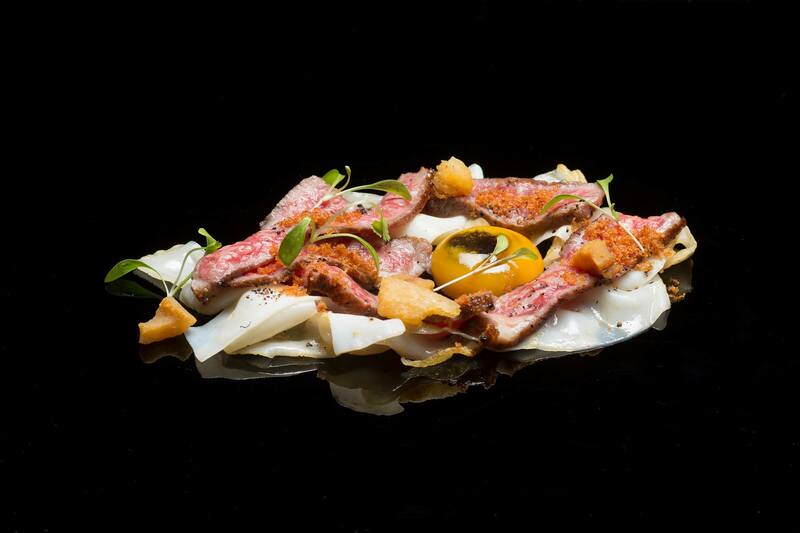 Restaurant Labyrinth offers an unconventional take on local staples. Recent years have seen the growing popularity of modern Singaporean, or Mod-Sin cuisine. Here are 5 restaurants to visit, if your traditional laksa or chicken rice just doesn’t cut it anymore. The delicate curvature of the decanter shows true glassworking skill. 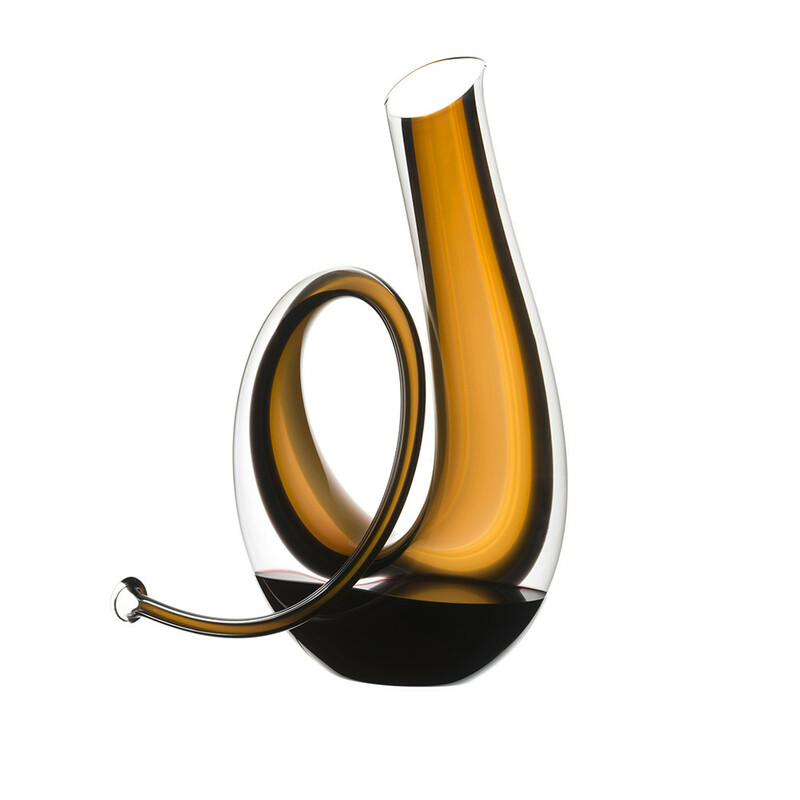 Riedel’s sleek, bugle-shaped decanter is just what we need for our upcoming dinner soirée. Savouring our favourite wine has never looked as fancy. Who says red apparel has to be confined to Chinese New Year or National Day? Here’s how to rock this fiery hue without looking like a giant angpow. 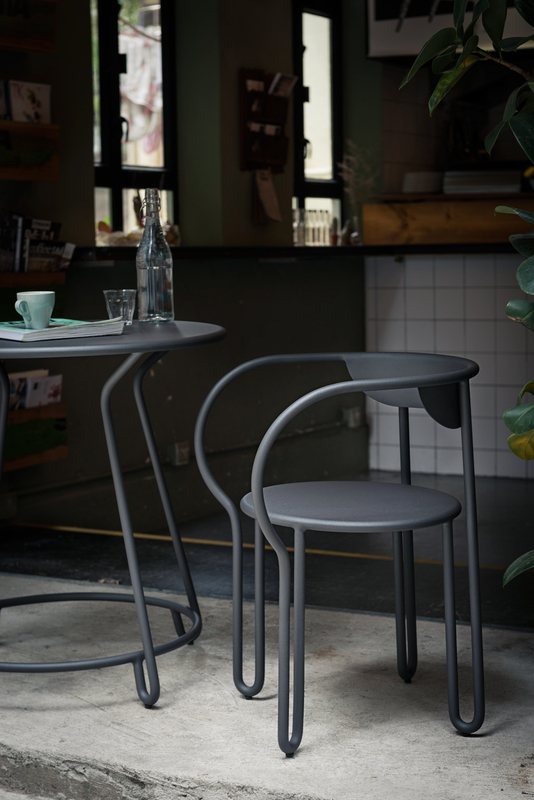 Maiori is known for its sustainable outdoor furniture. Planning to give your home a makeover? 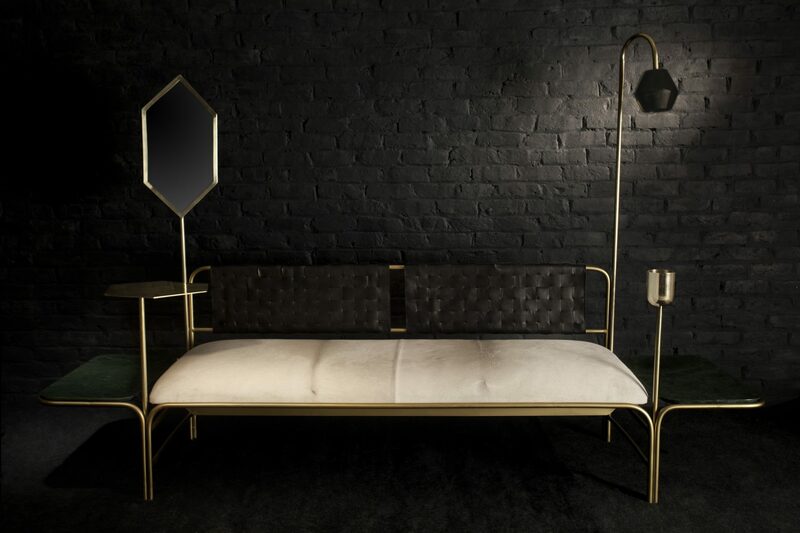 These 5 regional designers at the ongoing International Furniture Fair are worth checking out, for some inspiration. Maria Grazia Chiuri’s first collection for Dior is now on display. 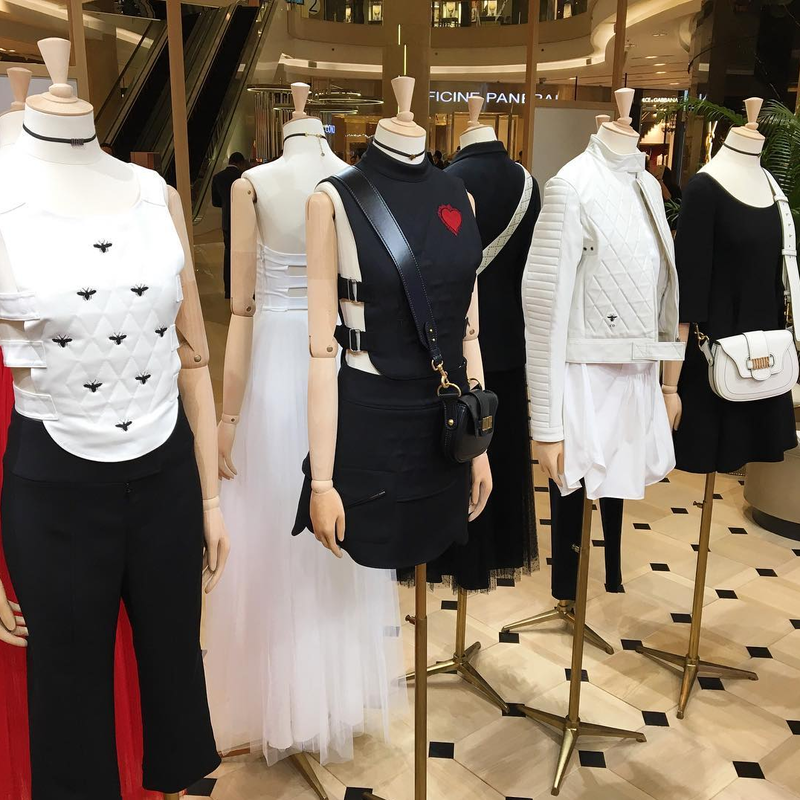 Dior celebrates 70 years and Maria Grazia Chiuri’s debut with a stunning collection, now showcased at a pop-up store at ION Orchard.